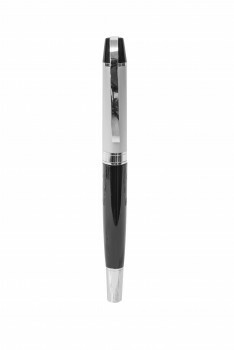 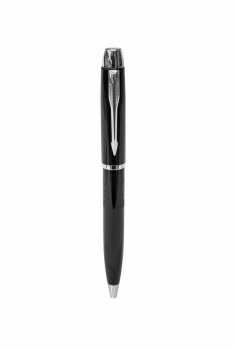 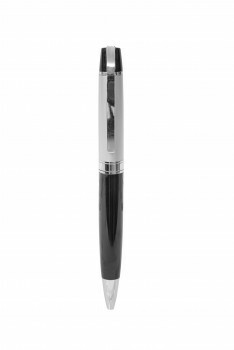 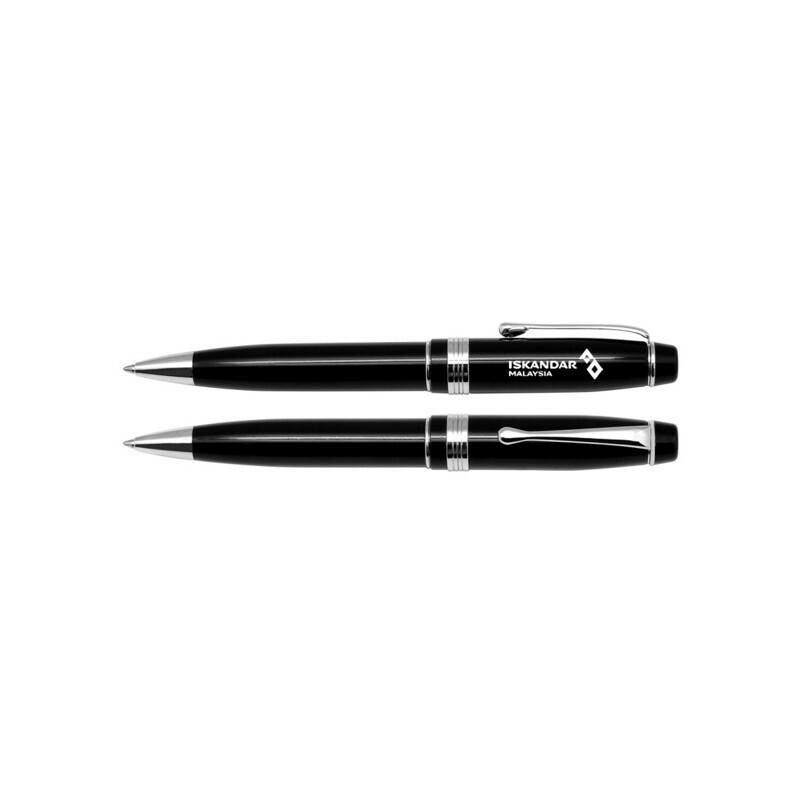 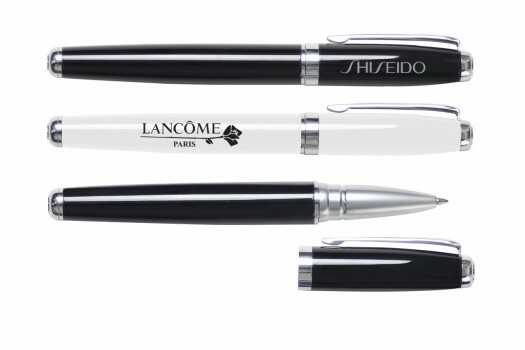 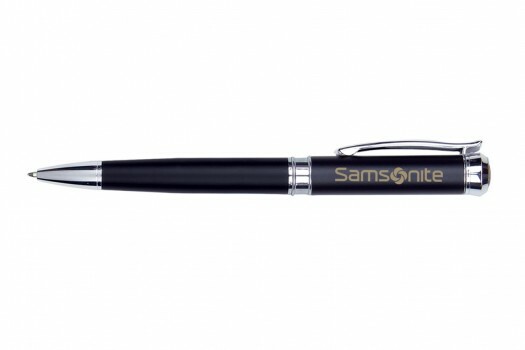 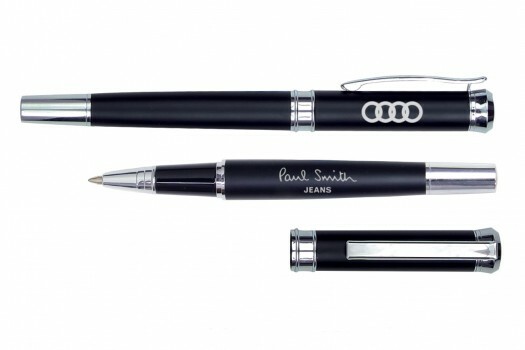 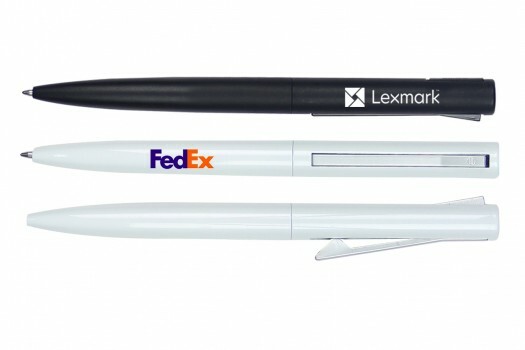 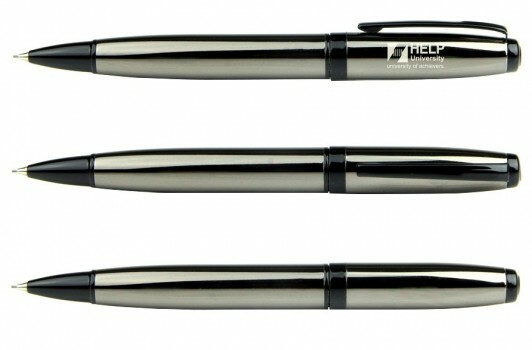 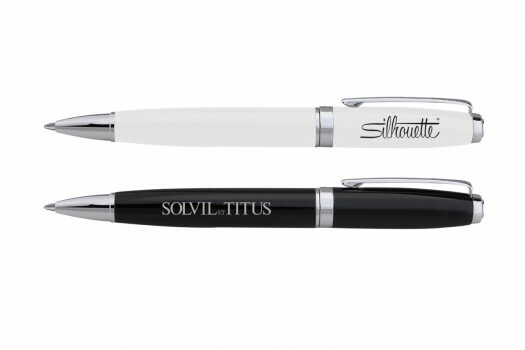 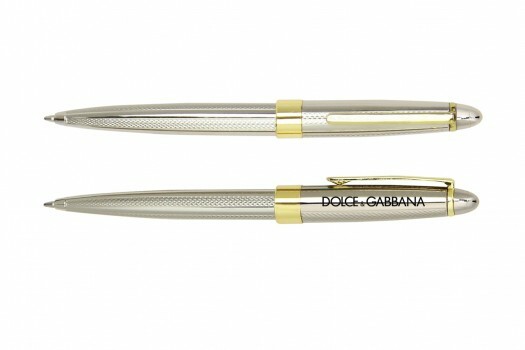 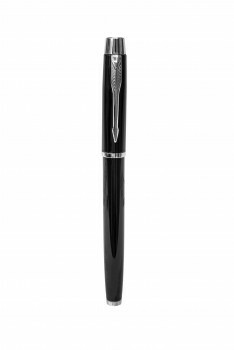 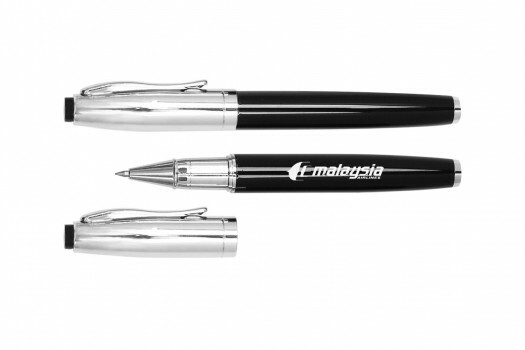 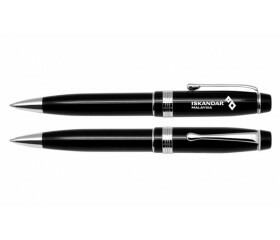 Customized logo on AMBASSADOR - Metal Ball Pen in Puchong, Malaysia. 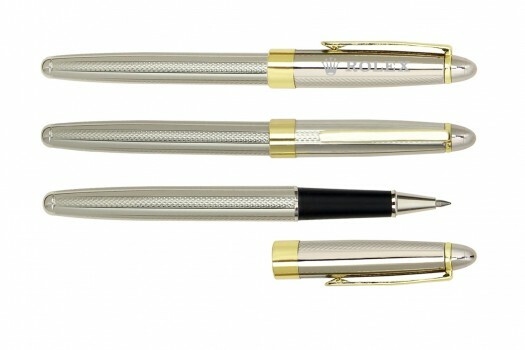 -It is a metallic surface finishing in all-metal design. 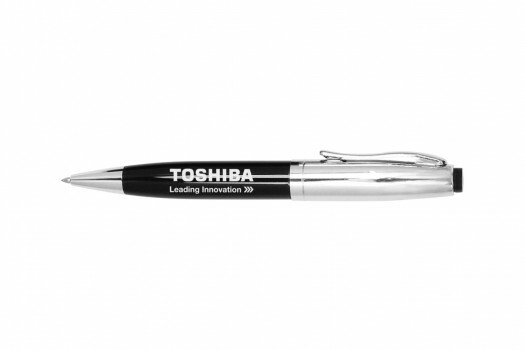 -engrave your logo on it. 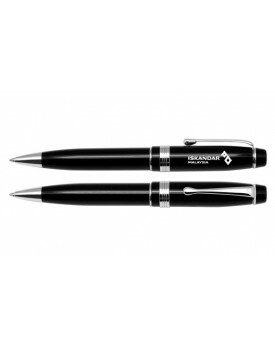 -comfortable, simple and easy to use. 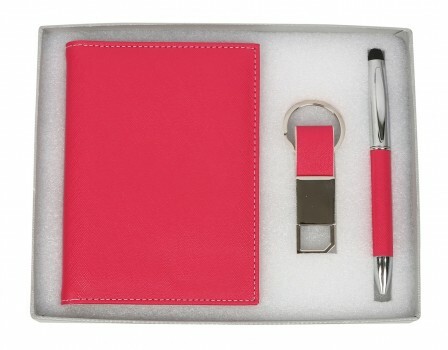 -convenient for daily use especially for work.